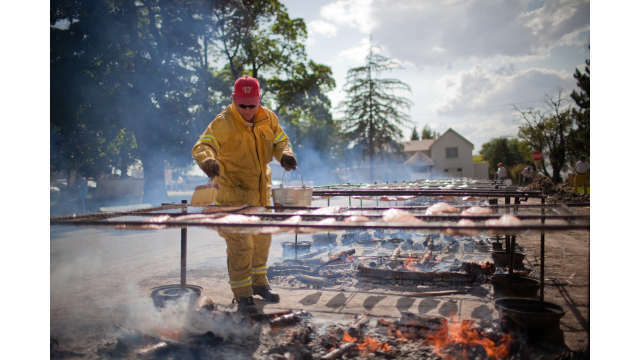 This festival is a yearly tradition that features salmon, grilled over dried fruitwood fires, baked potato, corn on the cob, salad, roll, and cookies! Plus, great entertainment throughout the evening! 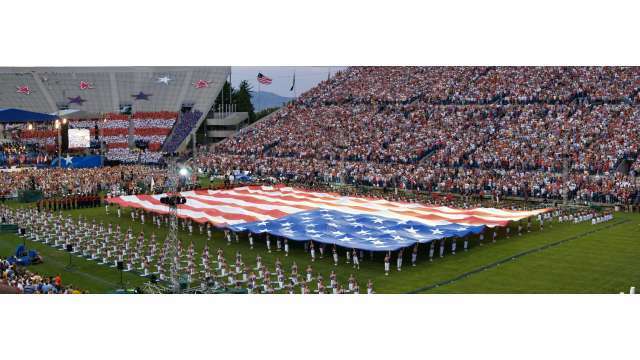 Spanish Fork Fiesta Days is an annual week-long city celebration featuring a variety of exciting events for the whole family. 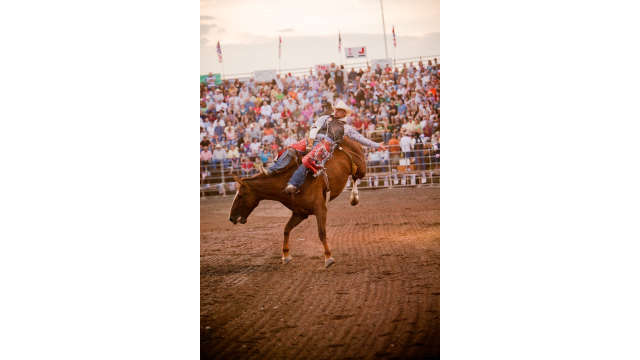 The summer fun in Spanish Fork includes parades, fireworks, carnival rides, fairs, and the rodeo. The patriotic event, sponsored by America's Freedom Festival is a star-studded show concluding with the largest firework show in America! 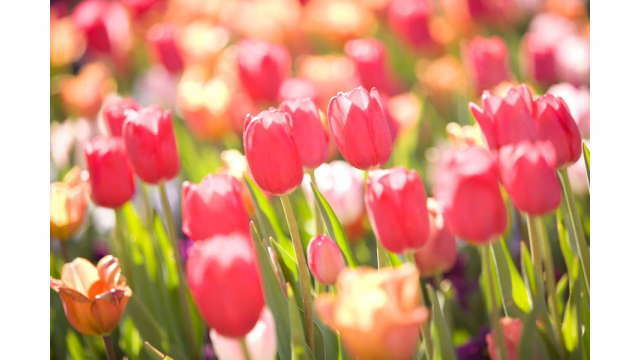 Featuring 250,000 tulips displayed in the 55-acre Thanksgiving Point Gardens, the Tulip Festival is an awe-inspiring sight. 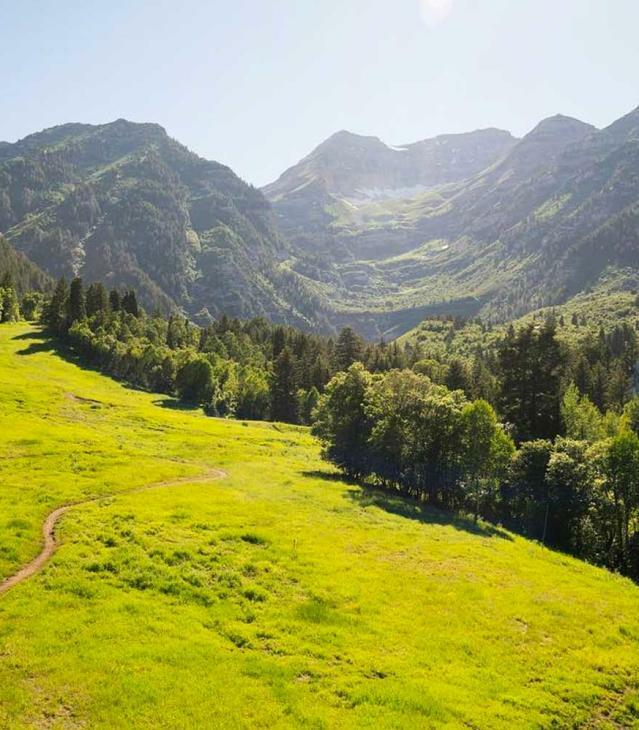 For years, storytellers from around the nation and across the waters join some of our homegrown talent and share stories under our own majestic Mount Timpanogos. Stories range from fairy tales and fables from various cultures to personal stories of growing up in the Appalachian Mountains. 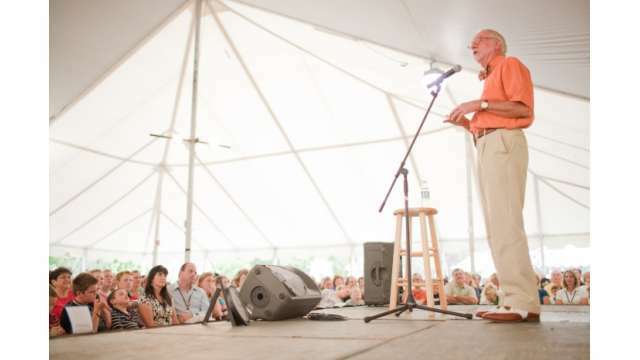 There are historical tellers, tall tale tellers, and youth tellers.